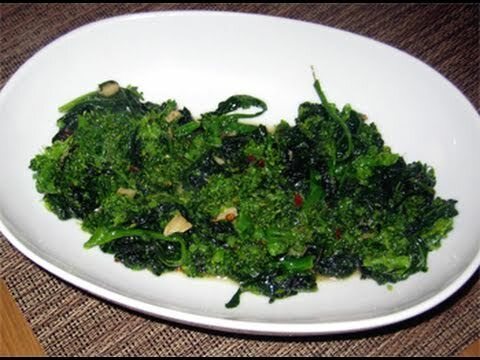 Broccoli Rabe is one of my favorite things in the world and Italian Grandma’ Gina makes it in this recipe just the way I like it. And I love her broken English. Reminds me of people I grew up with. 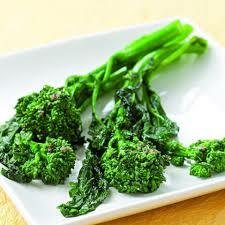 Rapini, commonly marketed in the United States as broccoli raab or broccoli rabe, is a green cruciferous vegetable. The edible parts are the leaves, buds, and stems. 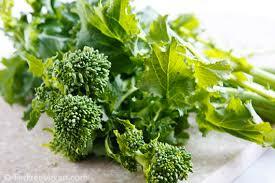 The buds somewhat resemble broccoli, but do not form a large head. 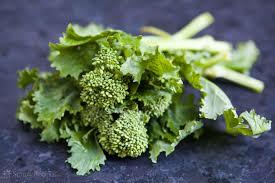 Rapini is known for its slightly bitter taste, and is particularly associated with Italian cuisine. 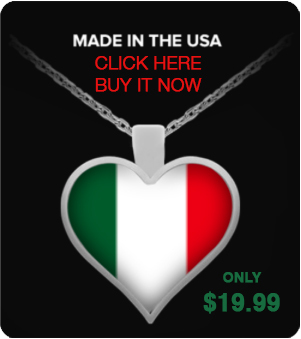 Within the Italian tradition, the plant is associated especially with southern Italian cuisines such as those of Naples, Campania, and Apulia. 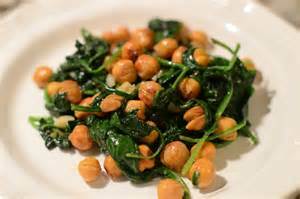 In southern Lazio, Frosinone, Ciociaria, it is usually sauteed with garlic and chili pepper, and served with sausages and fresh baked bread so as to make a sandwich. 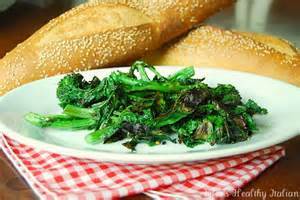 In the Central Italy regions, rapini sautéed with garlic, chili pepper and guanciale can be a side dish for porchetta, grilled pork ribs, sausagesand other pork dishes. 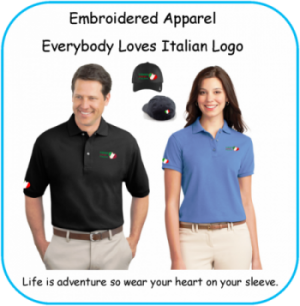 In Apulia, its most famous use is in “orecchiette “.